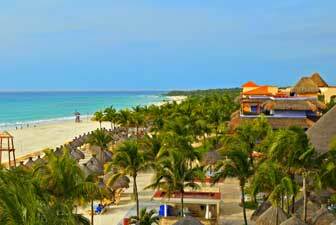 As a large-scale seller of Iberostar resorts and Iberostar vacations, we are able to offer you unbeatable prices and unparalleled value. 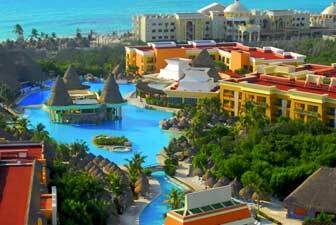 Once you have found the discounted Iberostar resort of your choice, please call our resort consultants at 1-800-340-8612 to book your vacation and save money with our first-rate personalized service! 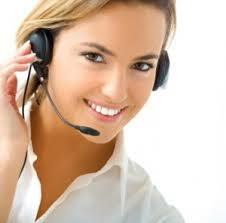 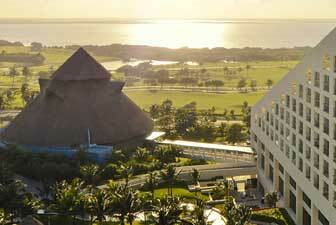 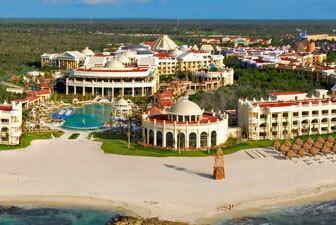 Book your Iberostar resort today with AffordableTours.com, your discounted resort headquarters. 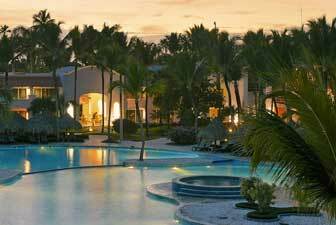 Location: The hotel is approximately 90 minutes from the Punta Cana International Airport and 25 minutes from La Romana International Airport. 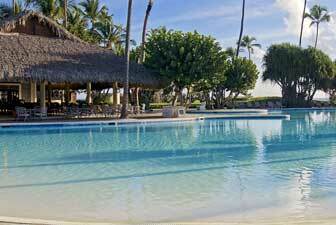 The Iberostar Hacienda Dominicus resort complex is eloquently designed to blend harmoniously into the surrounding landscape with elegant, spacious guest rooms, and seven two-story buildings with inner courtyards. 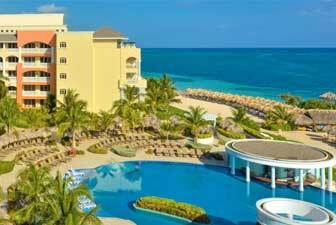 This adult only hotel, where the minimum age to stay is 18 years, is one of the finest All Inclusive hotels in Jamaica, offering the premier component of the Grand collection. 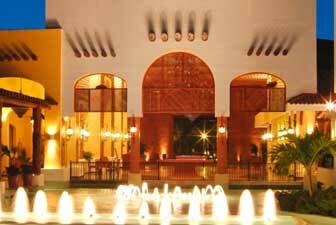 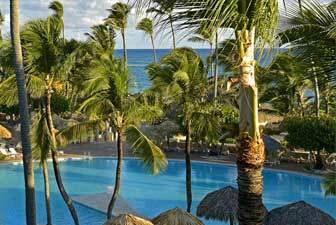 The Iberostar Rose Hall Suites hotel is an All Inclusive luxury resort. 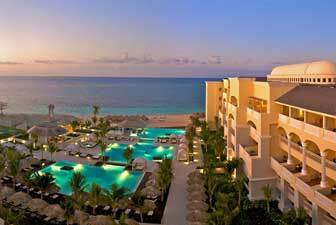 It is the perfect choice for those who want to experience an unforgettable family or couples vacation in Jamaica. 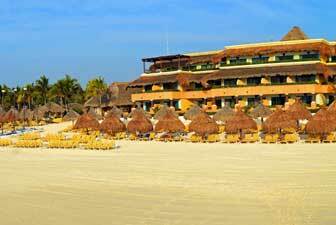 The Iberostar Rose Hall Beach hotel is an All Inclusive luxury resort. 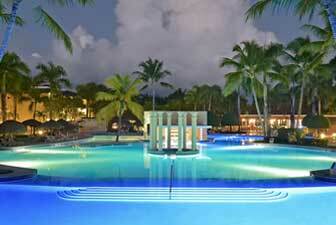 It is the perfect choice for those who want to experience an unforgettable family or couples vacation in Jamaica. 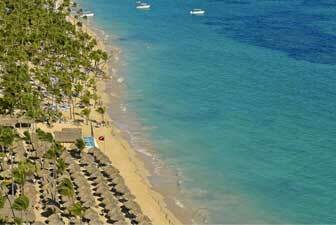 Location: The hotel is only 10 minutes from the city of Puerto Plata and 20 minutes from the airport. 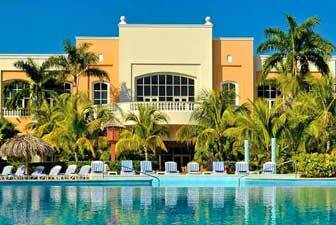 The Iberostar Costa Dorada hotel is located in front of the large golden sand beach of Costa Dorada, 10 minutes from the city of Puerto Plata in the Dominican Republic's north coast. 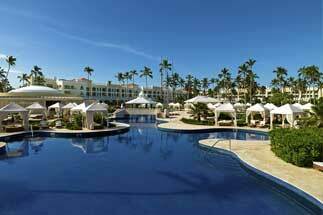 Location: Iberostar Playa Mita is located near breathtaking Punta de Mita, Riviera Nayarit, nestled between the Pacific Ocean and the Western Sierra Madre Mountains. 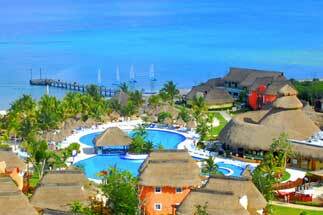 Conveniently located 25 miles from Puerto Vallarta International Airport. 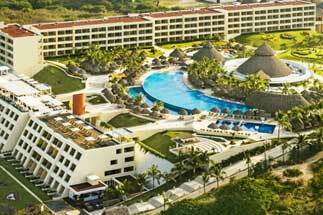 Gracing the pristine shores of Litibu, along Mexico's Riviera Nayarit, the all-inclusive Iberostar Playa Mita promises an unrivaled escape for guests seeking an unforgettable getaway.